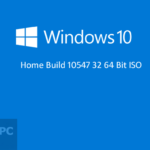 Windows 10 Build 10061 ISO 32/64 Bit Free Download Latest Version. it is final bootable ISO of Windows 10 Build 10061 32 bit 64 Bit Free in single link. Since the release of Windows 10 Technical Preview the developers have come up with lots of builds to improve the functionality of Windows 10. 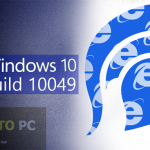 The latest build that has been released is with the version number 10061. Windows 10 Build 10061 has made few tweaks to improve the user’s experience. 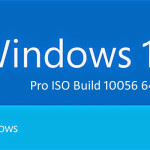 You may also like to download Windows 10 Pro ISO Build 10056 64 Bit. 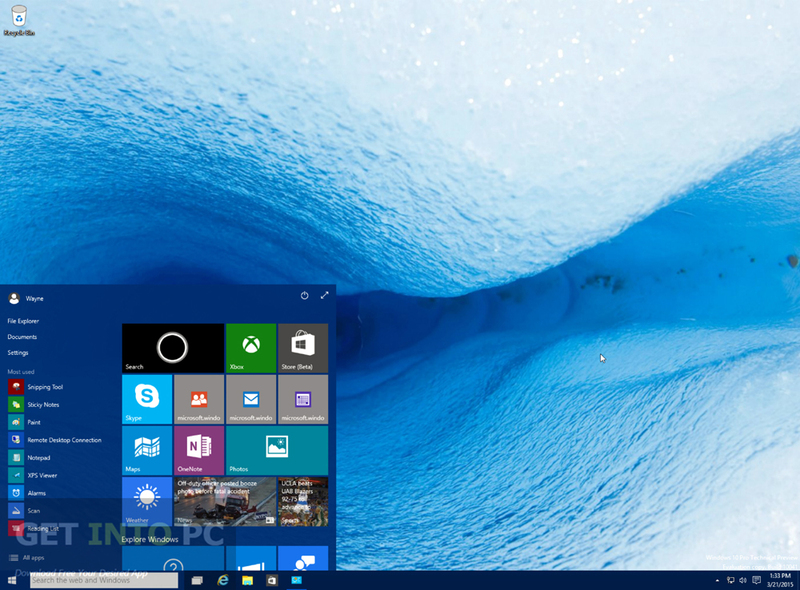 Windows 10 Build 10061 has got made improvements in Start, Action Center as well as Taskbar. A brand new black system theme has been introduced for Start menu, Taskbar and Action Center. 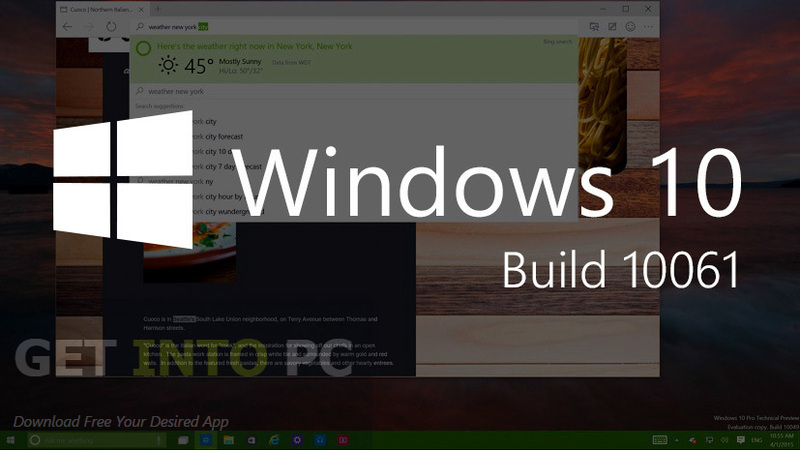 With this build you can resize your Start menu and can also adjust the transparency level. AutoColor has been supported in this build which will pull out the prime color from your background. The color for your Start menu, Taskbar and Action Center can be adjusted from the setting app. Taskbar has been made more optimized for tablets. The button for Start, Task view and Cortana has been made larger in the tablet mode so that you can easily touch them. 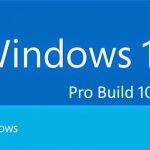 You can also download Windows 10 Pro ISO Build 10051 64 Bit. ot crash anymore when creating a new Universal app project. 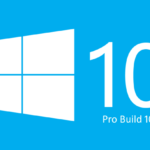 You can also download Windows 10 Pro ISO Build 10049 32 64 Bit. 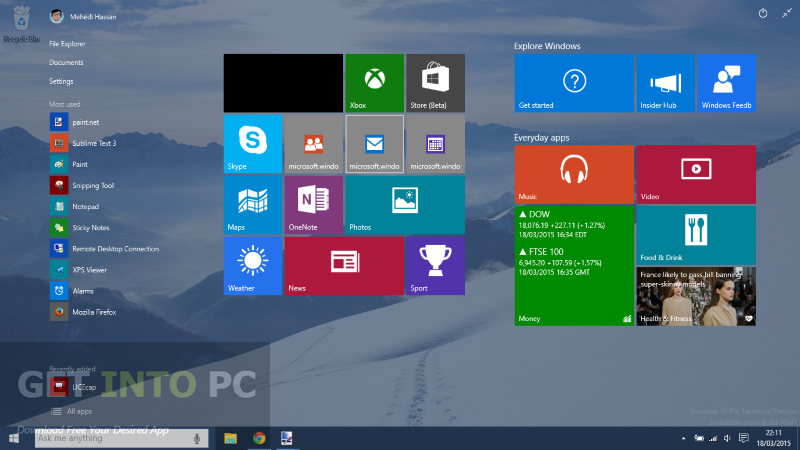 Below are some noticeable features which you’ll experience after Windows 10 Build 10061 ISO 32/64 Bit free download. Enhancements being made in Start menu, Taskbar and Action Center. Can resize your Start menu. Can adjust the transparenct level of your start menu and taskbar window. Can create as many virtual desktops as possible. New Mail and Calendar apps have been introduced. Fixes many bugs from previous versions. 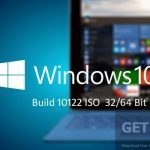 Before you start Windows 10 Build 10061 ISO 32/64 Bit free download, make sure your PC meets minimum system requirements. 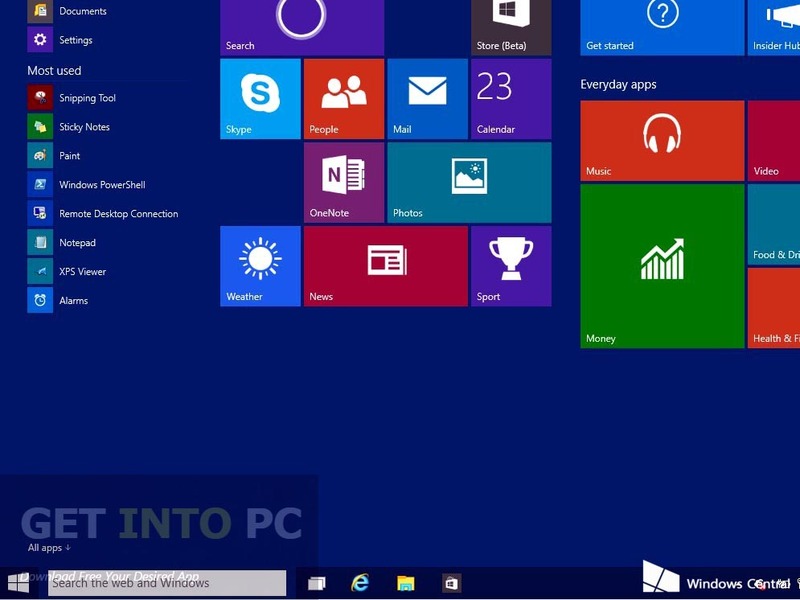 Click on below button to start Windows 10 Build 10061 ISO 32/64 Bit Free Download. This is complete offline installer and standalone setup for Windows 10 Build 10061 ISO 32/64 Bit. This would be compatible with both 32 bit and 64 bit windows.